Cassie will fight to the end to keep Sam, the nephew she has raised since her sister Claudia was killed in an automobile accident. Sam’s uncle, Joel Caine, has other ideas. He wants to share Sam. 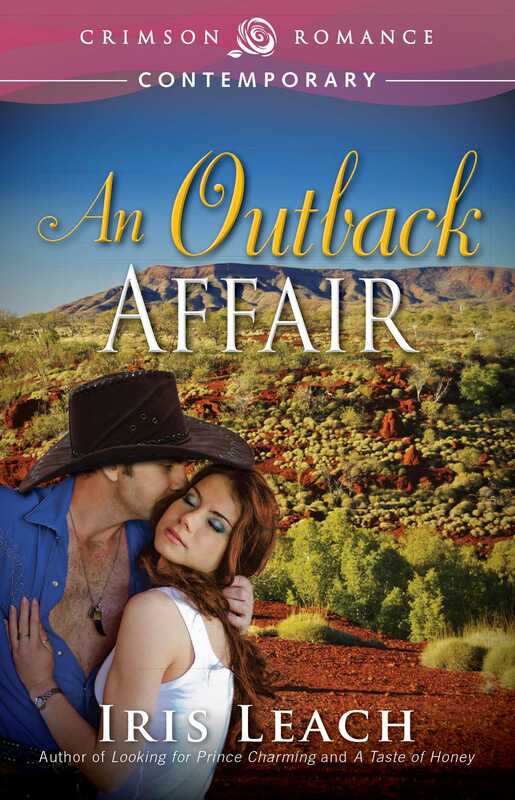 Trouble is, Joel lives on an outback station in the heart of Western Australia, nearly 2,000 miles from Victoria where Cassie and Sam live. Cassie is adamant that she can’t be parted for six months from four-year-old Sam. Joel stands firm. He wants Sam and he’ll have him. Sam is heir to a fortune, and there is Joel’s sick mother to consider. How can Cassie refuse Sam his father’s family? They come to an agreement. She will come with Sam for a few weeks on the horse station. Get him used to the idea of spending half the year with his uncle in the outback and the other half with his aunt in Melbourne. Trouble is, she’s scared that once Joel has Sam on the station, he won’t let Sam go. And how can Cassie fight Joel on his territory where he’s lord and master of his domain? And another thing, how can she fight her growing attraction she feels for the tall and totally hot Joel Caine? Cassie’s life is turned upside-down and the question is, will she ever be able to right it again?